Writing this post it is hard not to get emotional! God has done so much through this organization, touched so many lives, decreased disease and malnutrition risks for so many children as well as brought us into new uncharted territories! 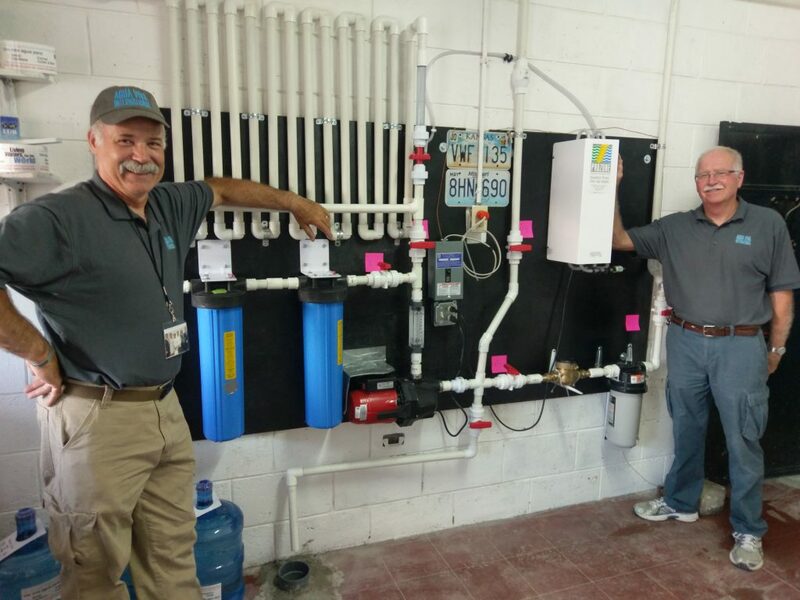 We could never have dreamed 6 years ago that installing one little water purification system at an orphanage in Guatemala would have birthed such an impact just 6 years later. Agua Viva is reaching more and more poor communities and our capability is expanding rapidly. Our volunteers just got back from Ecuador on September 23 and are now packing for our next trip to Honduras on October 22nd. It is amazing that our Volunteers are able to serve so many people in so many different countries. “Clean drinking water” truly is a universal necessity! Below is a quick recap of all we have accomplished in 2016. 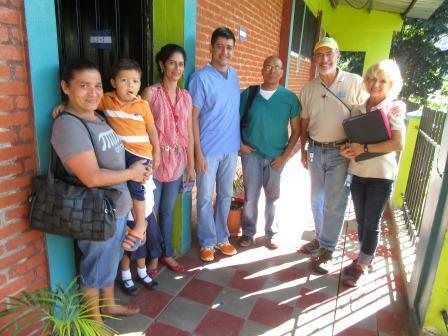 This year, 10 Agua Viva Volunteers provided our first full installation in an orphanage in Huehuetenago, Guatemala. One hundred orphans are now drinking purified water, literally, for the first time in their lives. It was an amazing trip. Agua Viva provided health, hygiene, and dental care training to a full house of new teachers. 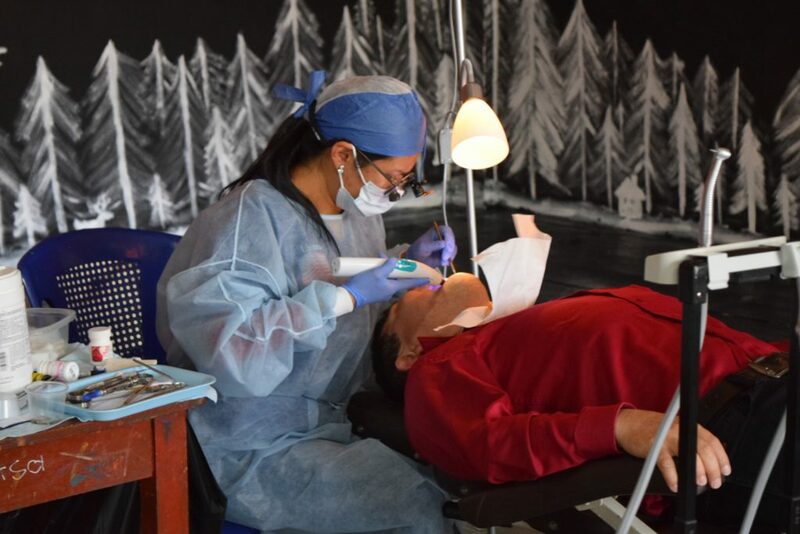 Our friends were surprised to see that we came equipped with two “full blown” dentists with a full complement of equipment, materials, and supplies. They are already selling water! It is a real joy to see these concrete results so quickly! In Ecuador, Curt Mader is leading our next volunteer group to a large school in Pomachaca, Ecuador. The school is beautiful and it is hard to believe that these 500 children have never been taught the importance of clean drinking water; nor have they had the opportunity to drink it. Agua Viva has been so blessed in Ecuador. We have our largest of group of in-country volunteers there and we have very strong group of leaders there are committed to serving the poor. To top it off, we have a large volunteer group headed to Quisgualagua, Honduras, on October 22, 2016. Again, we are providing water purification systems, education, and dental services. And, yes, we are taking precautions against the Zika virus! This is undoubtedly one of the poorest areas we have served. In cooperation with the Methodist Church, Agua Viva will be providing our very first installation in Honduras, just 10 miles from Nicaragua. 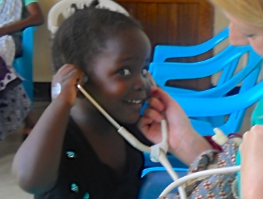 In April of this year, Agua Viva sent a small team to Zinga, Tanzania. In a brand new children’s hospital, Agua Viva signed a covenant and agreed to provide a water purification system there in 2017. This will expand Agua Viva to three continents! That is a big step. There are lots of new challenges there but one thing is NOT different; their need for pure clean ozonated water. Can you imagine a “hospital” with no clean water? Well, we are going to fix that! 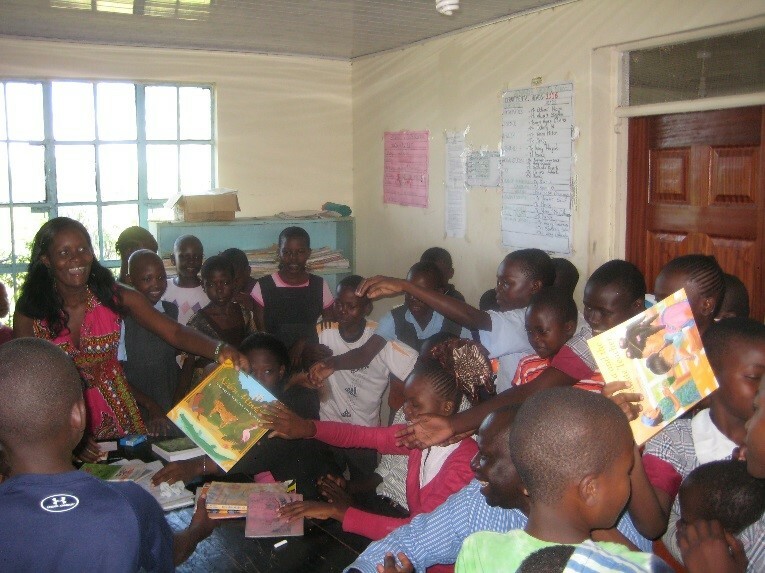 The same team visited two orphanages in Kenya. We have great opportunity there and we hope to return… soon… We are building relationships there and we have 1,000 orphans waiting for Agua Viva to grow enough to respond to the needs. One thousand people died in this area in January of this year from Cholera… a water borne disease. Please, please, please… if you have not already purchased tickets to our Annual Agua Viva Celebration please do so now by clicking on this link: www.aguavivainternational.org. 100% of the proceeds will go directly toward bringing clean water to those in need!